In Mernick v. McCutchen, the Appellate Division was tasked with assessing whether surveillance videos of a plaintiff were protected from discovery due to the work product doctrine. The plaintiff was injured in a car accident, and after the plaintiff filed her lawsuit, the defendants took surveillance videos of the purportedly injured plaintiff. In their discovery responses, the defendants acknowledged that they possessed the surveillance videos but refused to produce the videos until after the plaintiff had been deposed. As a result, the plaintiff’s counsel refused to produce his client for deposition until the videos were provided. The trial court was then faced with competing motions to compel (plaintiff moving to compel the videos whereas the defendants moved to compel the deposition). The trial court relied upon a New Jersey Supreme Court case from 1976, Jenkins v. Rainner, 69 N.J. 60 (1976), to find that although the videos were work product, the defendants had a duty to produce the videos prior to the deposition because the videos had been created prior to the deposition of the plaintiff. On appeal, the Appellate Division reversed. Although the abuse of discretion standard applies to review of discovery orders, the Appellate Division will not defer to the lower court when there is “a mistaken understanding of the applicable law.” The Appellate Division found that the trial court misapplied the rule from Jenkins as well as numerous persuasive federal cases that dealt with this very issue. The Court then looked to the Jenkins decision, which rejected the argument that surveillance videos were absolutely immune from discovery. Instead, the Jenkins Court struck a balance between the competing presumptions by holding that the surveillance videos were discoverable but only after the plaintiff had been deposed. “In delaying production rather than denying production, the court preserves the impeachment value of the evidence yet allows all facts to be known to all parties before the trial.” Therefore, the trial court should have permitted the discovery of the surveillance videos only after the plaintiff had been deposed. 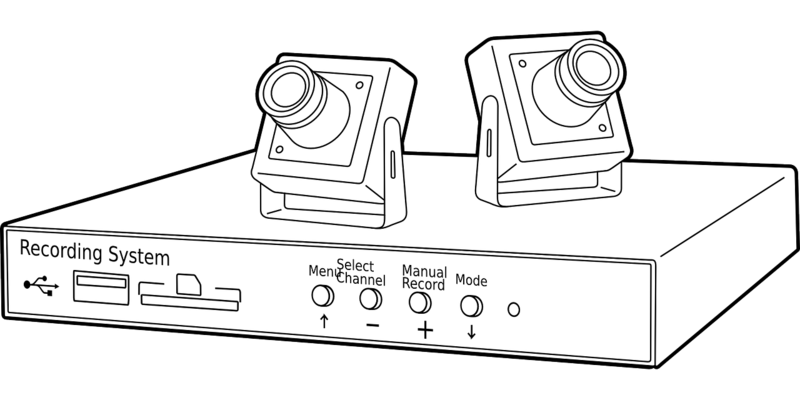 The Appellate Division emphasized that the distinction noted by the trial court – that the surveillance videos had been obtained prior to the plaintiff’s deposition – offered no basis for requiring the videos to be produced prior to the plaintiff’s deposition. In other words, based on Mernick, even when surveillance evidence is obtained prior to a plaintiff’s deposition, this evidence is not discoverable until after the plaintiff has been deposed.